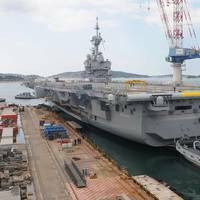 The sole prime contractor for the entire mid-life refit of the Charles de Gaulle aircraft carrier, Naval Group, said it has returned the vessel to the French Navy. The vessel will now start ramping up its systems before returning to its operational cycle.Designed and built by Naval Group and entering service in 2001, the Charles de Gaulle aircraft carrier, further to its modernization, has now entered the technological era of the 21st century. This mid-life refit included unprecedented renovations and a density of work that gave the project a level of complexity unseen until now. 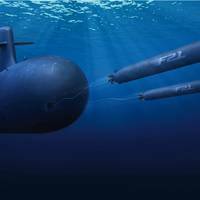 To provide the best response to modern navies, Naval Group offers a customer driven tool at Euronaval 2018 exhibition, the surface ship design lab, to meet as closely as possible customer’s requirements. The innovative tool is displayed on Naval Group’s booth.In order to respond to the needs of modern navies around the world, Naval Group presents the surface ship design lab: a configurator of surface vessel generates a variety of future surface vessels designs, built according to the capabilities proposed by the configurator and selected by the visitor.The design lab proposed on the booth illustrates the paramount importance of a customer driven process on the design of a solution. 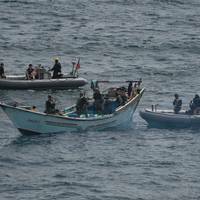 More than 2,500 AK-47 automatic rifles were seized from a stateless skiff in the international waters of the Gulf of Aden at the end of August.U.S. Navy sailors aboard the guided-missile destroyer USS Jason Dunham (DDG 109) discovered the illicit weapons shipment during counter-trafficking mission on August 28.The Navy said 2,521 guns were confiscated from the skiff, which was determined to be stateless following a flag verification boarding conducted in accordance with international law. Naval Group performed a new launch of the F21 torpedo in the frame of the Artémis program led by the French Defence Procurement Agency (Direction Générale de l’Armement -DGA). In the medium term, the DGA aims to equip all the French Navy's submarines with this heavy torpedo. 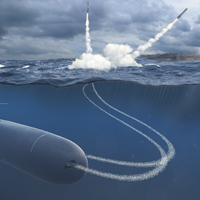 This launch was performed early May from a nuclear-powered attack submarine (SSN). The F21 was launched under the authority of the DGA in a DGA Missiles Testing’s underwater acoustic range off the Hyères coast. 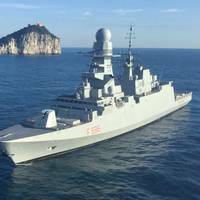 Federico Martinengo, the seventh multipurpose FREMM frigate recently delivered to the Italian Navy by shipyard Fincantieri, like all 10 ships in the new Carlos Bergamini-class FREMM frigate program, features the power dense GE LM2500+G4 gas turbine in a COmbined Diesel eLectric And Gas turbine (CODLAG) propulsion system.In 2013, Fincantieri delivered the first Italian FREMM, Carlo Bergamini. 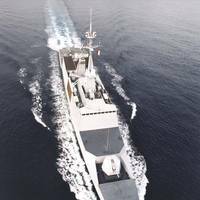 In addition to the Italian FREMM frigates, DCNS shipyard in Lorient, France, is well underway having delivered six FREMM frigates in a 10-ship program. From April 16-19, 2018, Naval Group will participate to the sixteenth edition of DSA, the Defence Service Asia exhibition. On this occasion, Naval Group will sign a contract with DCI to assist the Royal Malaysian Navy (RMN) to implement a comprehensive E-learning system in order to train its naval forces all over the country.Naval Group and DCI put together their complementary expertise to provide e-learning solutions to the Royal Malaysian Navy. 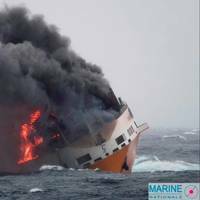 During a three-year program DCI will transfer the French Navy know-how to the RMN. 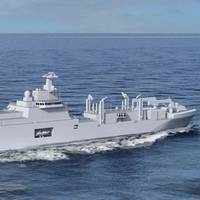 Naval Group has started to select the first equipment suppliers for the five future intermediate-size frigates (FTI) intended for the French Ministry of Defense. 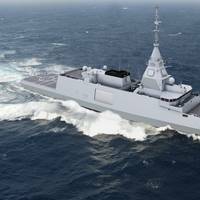 In the framework of the execution of the contract awarded by the French Defence Procurement Agency in April 2017, Naval Group initiated its process of selecting the program's industrial suppliers for the five future intermediate-size frigates, the first of which will be delivered to the French Navy in 2023. 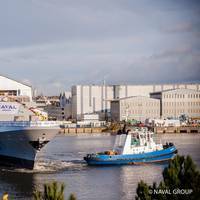 "We expect a lot from our suppliers," said Frédéric Massa, Director of Naval Group Purchasing. 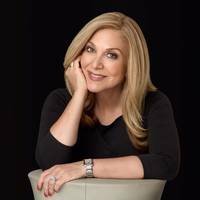 Edie Rodriguez, the Americas Brand Chairman for PONANT Yacht Cruises and Expeditions, has spent a life and built a career centered on travel, cruise and branding in a most luxurious manner. She was a natural to discuss the booming luxury expedition sector, the next big frontier in the global cruise industry. It is natural, in the U.S., to pronounce PONANT as “po nant,” but the French have a different style and the company name is pronounced “po non,” dropping the ‘t.’ But Edie Rodriquez, charged with spreading the PONANT name in North America, does not get hung up on diction in this case. 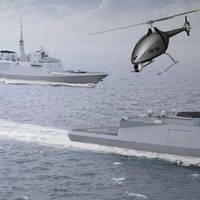 Defense technology company Naval Group and helicopter manufacturer Airbus Helicopters will together lead an effort to develop warship based aerial drones for the French Navy. The French companies were recently contracted by the French Directorate General of Armaments (DGA) to perform a “de-risking” study ahead of future construction of tactical helicopter drones. The demonstration project will eventually lead to trials of the drone launch system, mission system and airborne rotary-wing vehicle, conducted from a French Navy vessel. 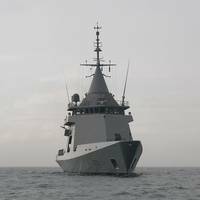 On May 2, 2017, the French Directorate-General for Armaments (DGA) awarded a contract to renovate three of the five La Fayette-class Frigates (FLF) currently in service with the French Navy to DCNS. Nathalie Smirnov, Head of Services at DCNS, declared, “DCNS thanks the Direction Générale de l'Armement (DGA) for its confidence and welcomes this notification related to the platform and combat system modernization of the La Fayette class frigates. 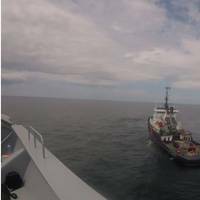 These operations are major and have never been realized so far on this kind of frigate. In continuation of the Indian Navy’s overseas deployment to the Mediterranean Sea and West Coast of Africa, three Indian warships INS Mumbai, Trishul, and Aditya, arrived at Toulon, France for a three day visit. 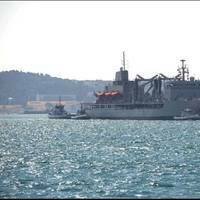 The ships were warmly received by the Administration in Toulon and the French Navy at Toulon Naval Base in coordination with the Embassy of India. The visiting ships are a part of the Indian Navy’s Western Naval Command and the Task Group is headed by Rear Admiral RB Pandit, the Flag Officer Commanding Western Fleet, who is flying his flag on the guided missile destroyer, INS Mumbai. 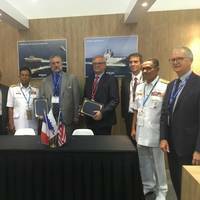 DCNS said it has been awarded a contract from the French Defense Ministry for the development and construction of five intermediate-size frigates (FTIs) intended for the French Navy. DCNS will propose a French version of its new BELH@RRA frigate. The first of the five frigates from this French Defense Procurement Agency (DGA)-managed program should be delivered in 2023 with an entry into active service in 2025. 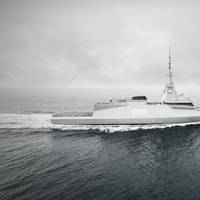 The new BELH@RRA frigate will be designed and developed by DCNS, in joint project management with THALES for the development of the new-generation radar it will be equipped with.